Fresh, local food doesn’t have to end with the first frost, even in New England. 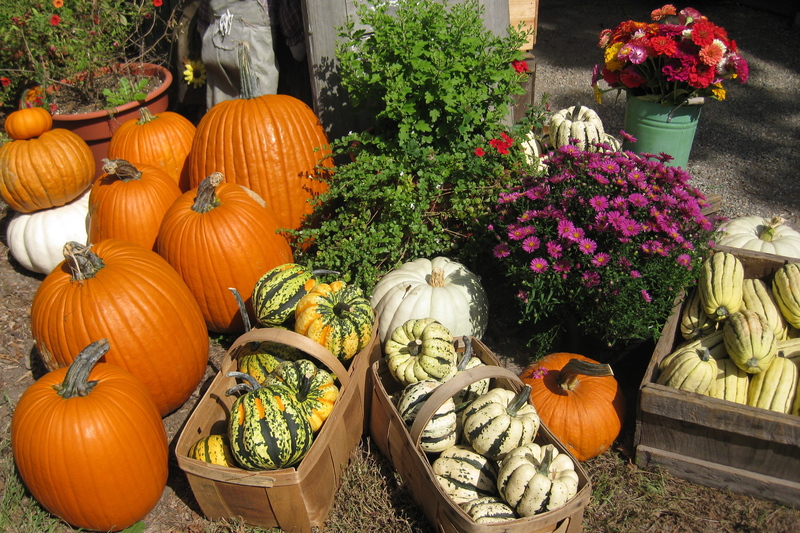 Explore a new season of New England food at the Fall & Winter Farm Share Fair on October 16 in Watertown! 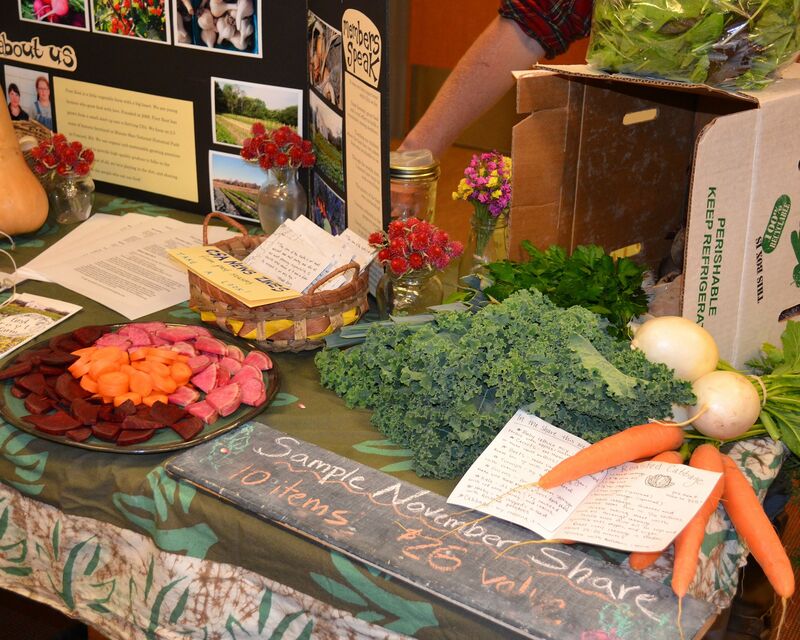 You can meet farmers and representatives from several farm share/CSA programs, as well as some different kinds of local food programs for the late fall and winter. If you’re new to eating locally year-round, you’ll be pleasantly surprised to see the variety of locally grown food available, even in the middle of winter. You can expect a variety of produce, including apples, beans, beets, Brussels sprouts, cabbage, carrots, celeriac, collard greens, garlic, lettuce, onions, parsnips, popcorn, radishes, spinach, squash, and turnips. Some programs offer local foods like chicken, cider, eggs, cheese, fish, maple syrup, pork, wheat, and yogurt. And one offers meal kits, with the ingredients and recipe for a locally-sourced feast. If you’re already a fan of local food, you’ll enjoy the variety of farm share programs attending the fair. The fair will have several traditional single and multi-farm programs for the winter months, as well as a grain and bean program. There will also be programs that offer pay-as-you-go, like a local or organic food delivery program – some will even deliver to your door. If you live or work between Worcester and Boston, Beverly and Buzzards Bay, there’s a pick-up site or delivery convenient to you. Meet your winter food farmer at the Fall & Winter Farm Share Fair from 5:30 – 7:30 p.m. on Thursday, October 16, at the Watertown Public Library, 123 Main Street, Watertown, MA. See you there!